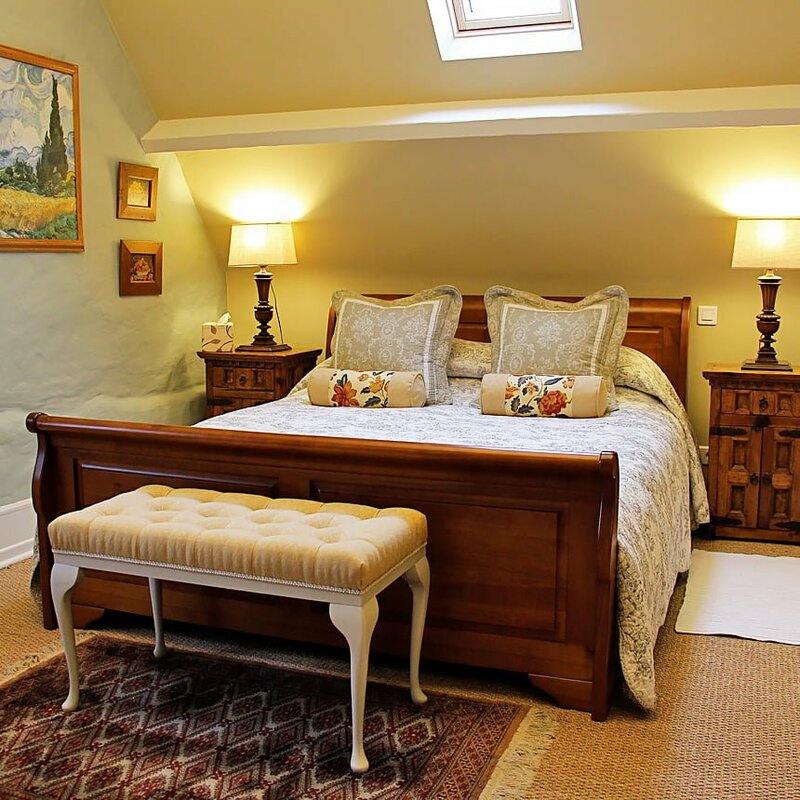 All four rooms benefit from their own ensuite comprising a walk-in shower, basin & WC. 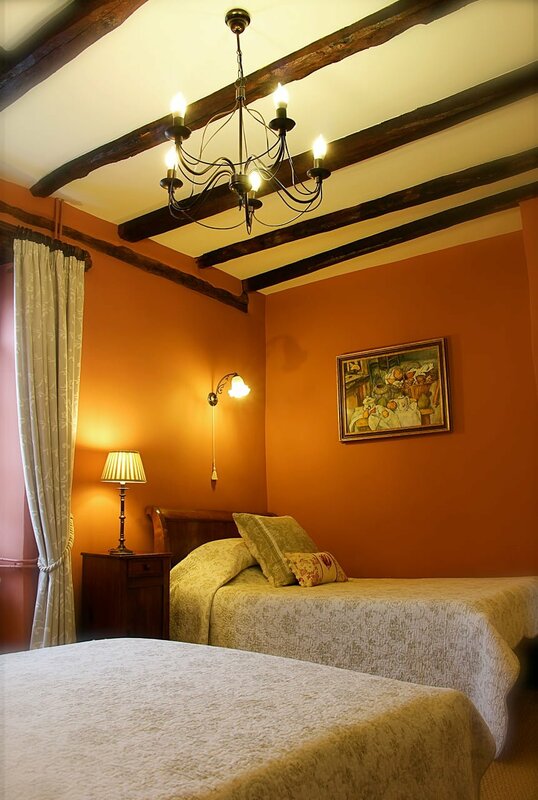 Each bedroom welcomes a maximum of two people (with the possibility of single occupancy in bedroom CEZANNE). 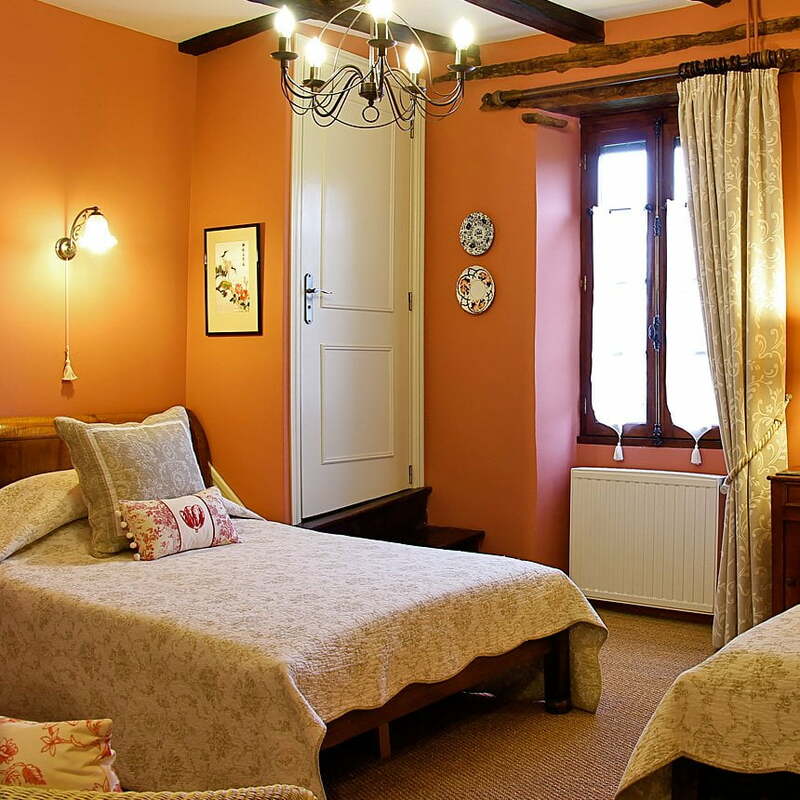 Due to the age and structure of the house, there are many steps inside and out, therefore la Métairie des Songes is unsuitable for people with walking difficulties or young children. With the exception of assistance dogs, we are sorry but we do not accept any pets/animals on the premises. For reasons of safety and responsibility, no minor child (below 14 years) will be able to occupy a room at any time without the presence in this room of the adult person (parent or guardian) who is legally responsible for it. 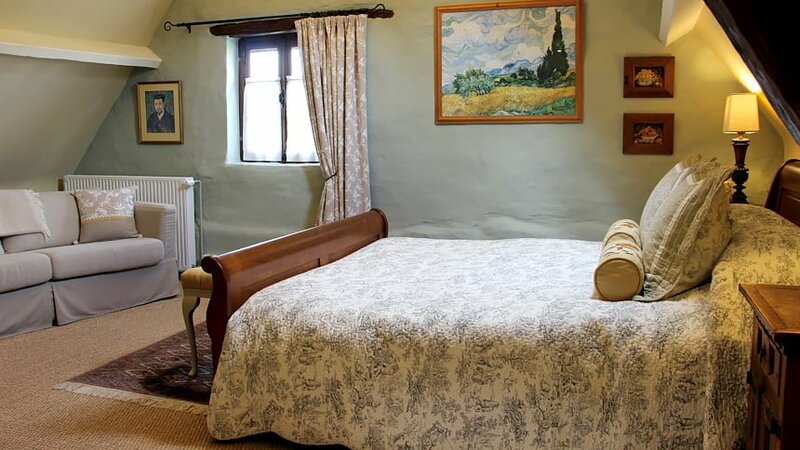 In order to reduce noise to other guests, only bedrooms MONET and CEZANNE are available for these circumstances. 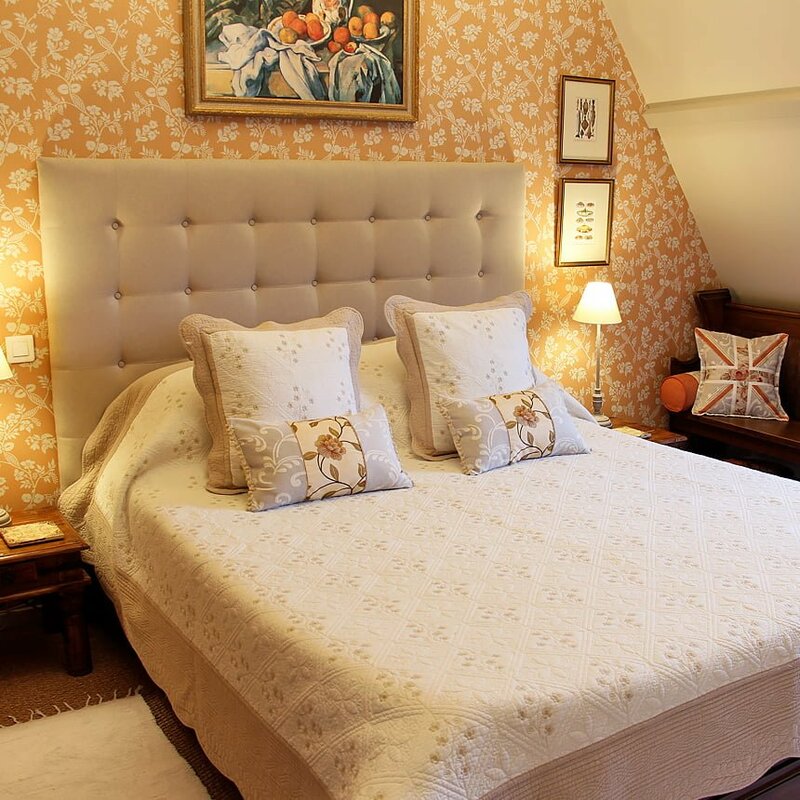 A maximum of 2 people per bedroom still applies. 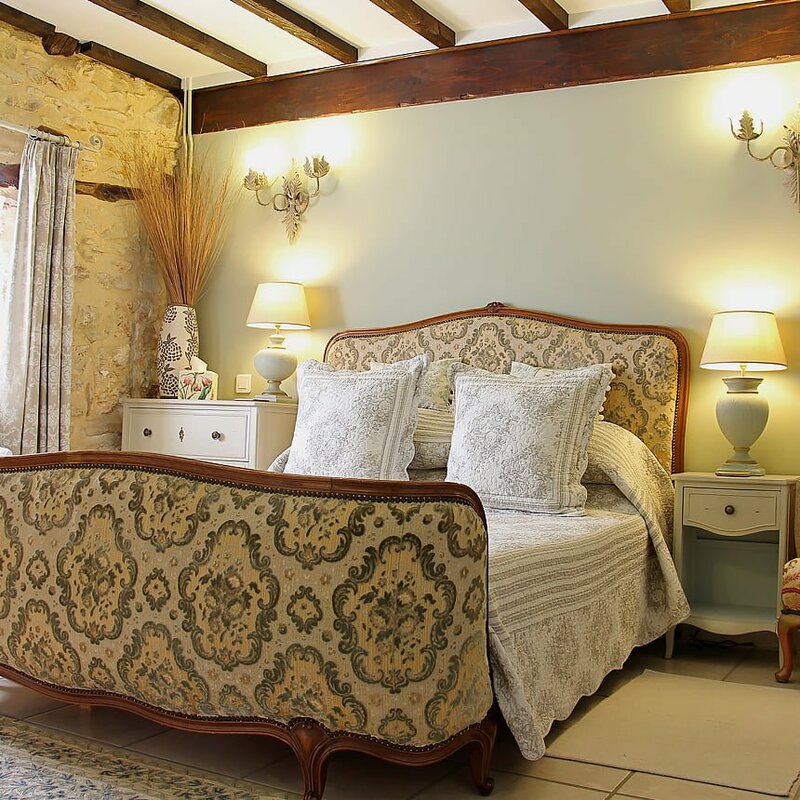 Our prices are based on two people sharing with continental breakfast included (for a single person occupancy tariff, please see bedroom CEZANNE). View Monet, Degas, Cezanne or Van Gogh.